Getting involved in a wedding entails a lot of hard work, organizing, and planning just to minimize or avoid problems throwing your dream wedding event of a lifetime. For brides, you need to choose the flowers to add in, the venue of your ceremony, the caterer for your preferred cuisine, your photo booth, and your wedding gown to name a few. For wedding photographers, you need to handle your entire studio from the day a future bride calls to the day the final wedding album is delivered. Thanks to these iPad wedding applications that are so popular in iTunes. These will assist you get more things done and run your event like a pro. 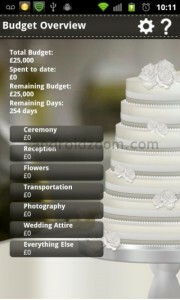 Cut the stress involve in planning your wedding with this tool while having fun. 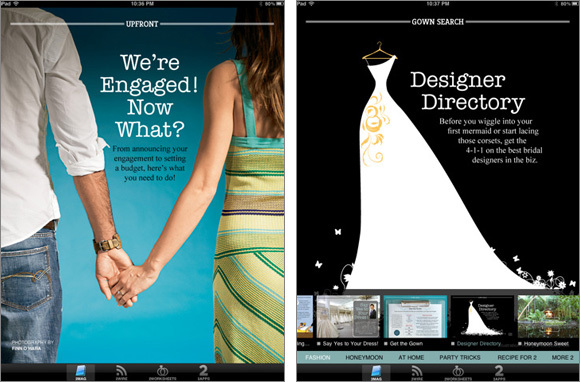 With helpful features from arranging your guest list to making inspiration boards. Planning will be easier on the fly. 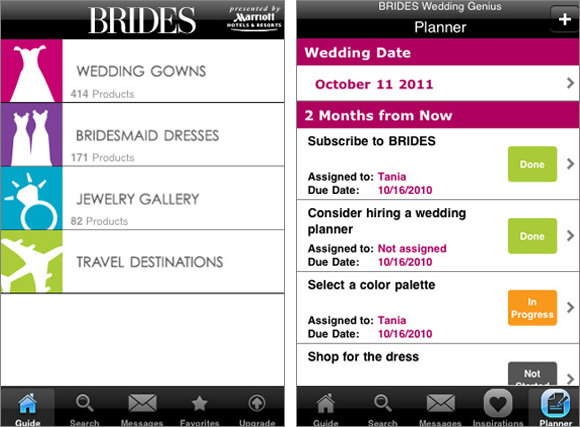 This app is chock full of features you need to plan your wedding. The list includes infinite tips and trends and daily feeds of wedding-related pop culture. Also included are wedding-related, a budget calculator, wedding day schedule and a wedding countdown that will help you with your wedding plans. Keep all your essential information at your fingertips while this tool guides and inspires you. Packed with fully-customizable To-do List, budget spending assistance and much more. It has also integration with various social networks like Twitter and Facebook. 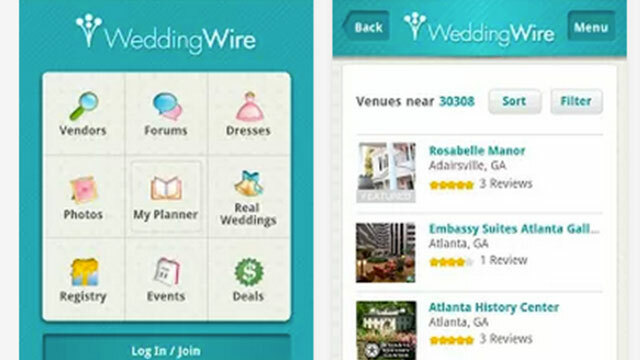 When planning your wedding event, this app will help you find a florist or a caterer that complements the idea your are hoping for. You can find any type of supplier here wherein you can locate, email, call, or browse their website so you can plan together the event you wish for. 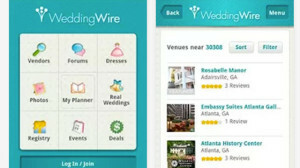 From when to cut your wedding cake to how to arrange your wedding party, this app is your on-the-go source for professional wedding advice. You can post a question about your planning process and get answers right away. And it’s free. Keep track of everything you need to do to plan your wedding event. It’s a wedding planner that explains each facet of planning a wedding like getting started, ceremony, reception, stationery, flowers, music, photography, videography, portrait and a lot more. This tool is an extensive app with huge functionality. 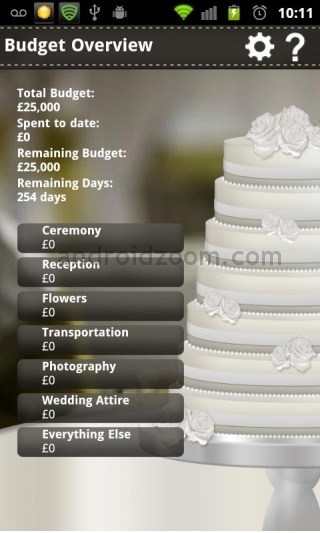 Create categories, save money, and keep track of how much is spent with this app to help you save money while planning your wedding. Being the ultimate digital assistant for all professional photographers, you can store everything you need to know about the people involved in your photographic event. This tool will ensure you have all your kit with you and be reminded of your upcoming key events. You can also choose to send completed photographs. 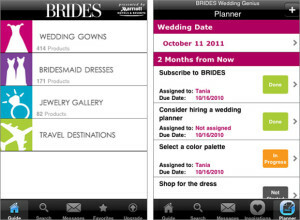 An app for managing your wedding photography studio from the day a prospective bride calls to the day the final wedding album or product is delivered. You can organize your packages and associate them with your bookings. You can also track and manage payments due across multiple bookings.